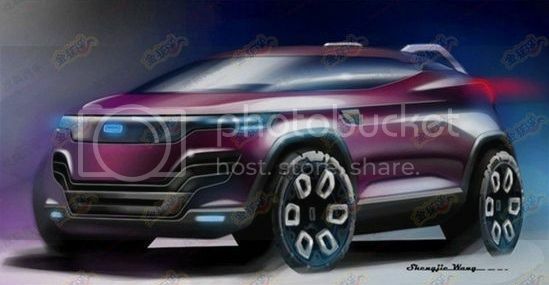 The half Chinese, half Israelite company has finally revealed what they are bringing to the Geneva Motor Show in a few weeks. 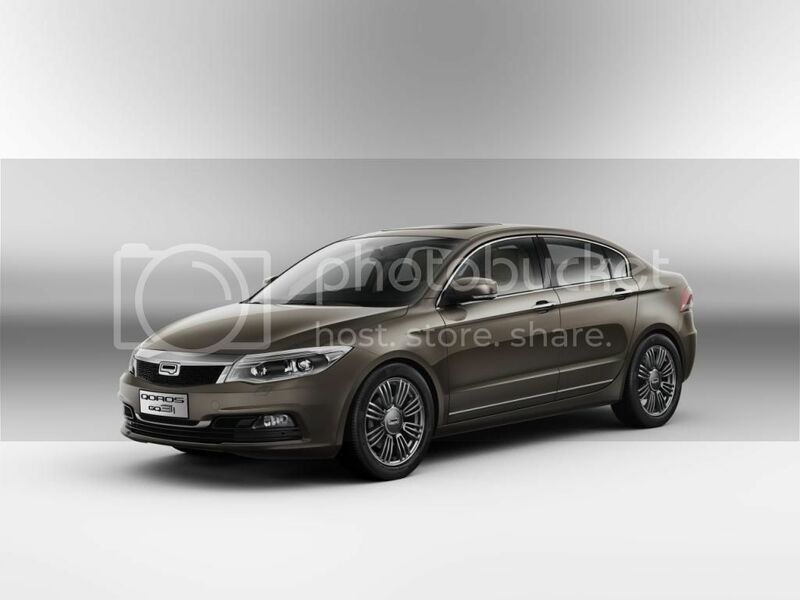 Qoros will introduce the production version of the Qoros 3 Sedan, together with two new concepts: The Qoros 3 Cross Hybrid Concept and the Qoros 3 Estate Concept. Those two cars look almost production ready so we don't expect to see big changes for the production cars. 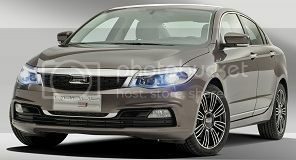 With many teasers in the last few weeks, today Qoros finally released some pictures of the companys future C-Segment flagship sedan, the GQ3. A few weeks ago Qoros showed us some teasers of their new flagship sedan, and now it is time to reveal a little more about their upcoming SUV. 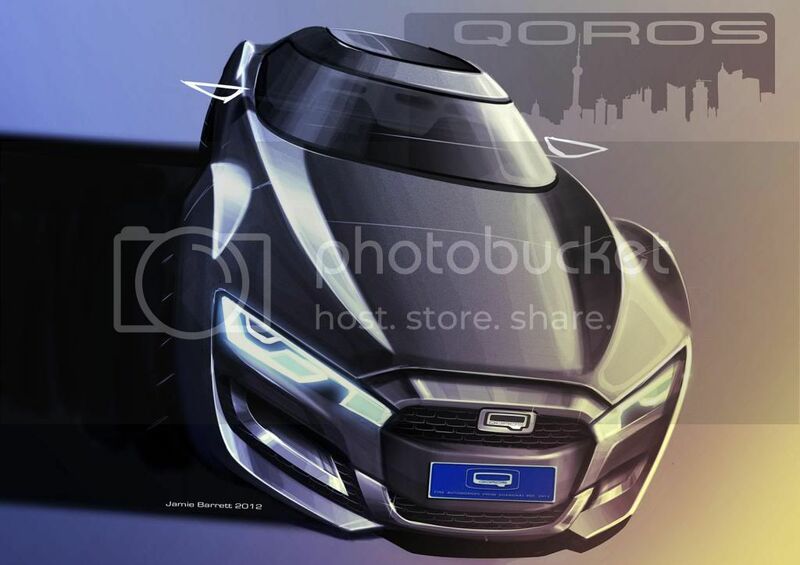 This particular project was done by the 22 year old designer from London, Jamie Barrett, helped by Gert Hildebran, Philippe Eberl and Tim Pilsbury, helping him get a job in the Shanghai design studio where we will work in the design of Qoros future models. But what is Qoros? 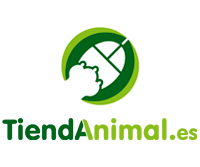 It is a brand created in 2007 formerly known as Chery Quantum Auto Company and changed its name in 2011 to Qoros, owned in equal parts by Chery Automobile and Israel Corporation.